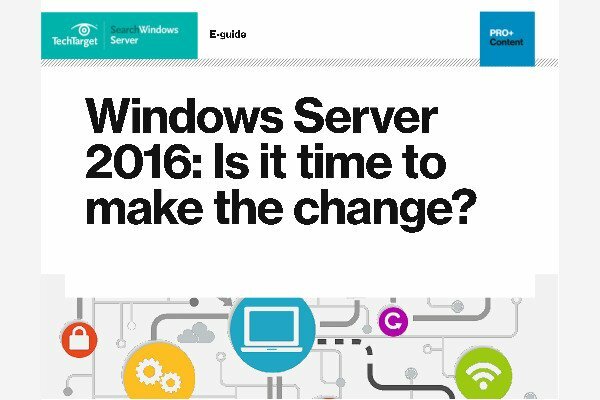 Administrators need to know the best ways to manage and optimize the Windows Server 2016 server operating system. Learn about new features, such as Nano Server -- a lightweight server OS deployment -- and Hyper-V containers driven by the Docker Engine. You'll also find tips about the server operating system's software-defined storage and enhanced security capabilities.